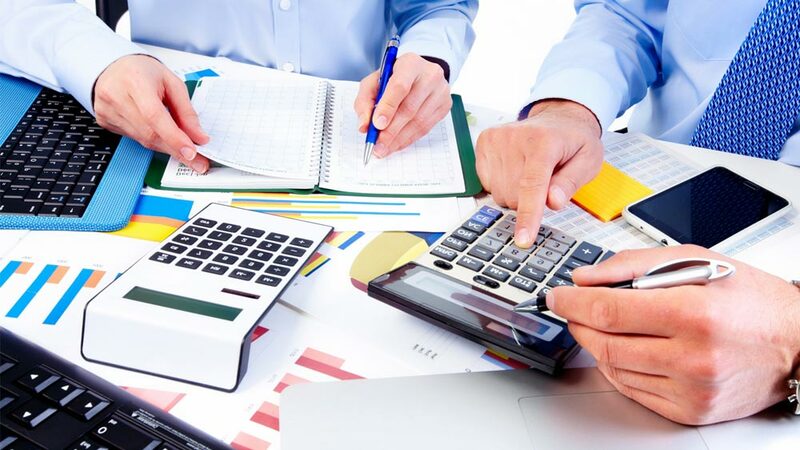 Audits play a significant role in every business as it helps the companies to steer clear of any brand dilution, deviation and discrepancy of any sort by a franchisee. Audits help companies to protect their brand’s goodwill, ensuring compliance with franchise agreement, maximising franchisee’s profitability and works well for franchisors as they can easily accomplish their growth plans. We spoke to experts from different industries to know what audit procedures they follow for performing audits. Let’s take a look what’s their take on audits and how they do it? He further informs, “The weekly sales achievements are measured against the set parameters and reported to the “OPCOM” (Operating Committee consisting of the CEO and senior members of the team). Besides the sales numbers, we also review data of walk-ins, conversions, promo efficacy and SSSG. As a matter of policy, we also review customer comments sent to us directly or as they appear on social media and take corrective action.” Based on the results of audits, the franchisor can access all information and is able review all problem areas and accordingly support & provide the requisite training solutions to their franchisees.